The marriage of property and technology, aka proptech, has shown a huge increase in investment in recent years. According to CB Insights, $1.8 billion was raised for real estate tech companies in the first half of 2016, an 85% increase when compared to the same period in 2015. The majority of the investment was to U.S. companies, with companies in India, Germany, and the U.K. also receiving large investments. [Digital technology] is necessary to maintain the rhythm of profitability and wealth creation, to increase productivity levels, and ensure that a climate exists for competition and innovation to drive market leadership. Although South African proptech companies did not receive large investments, there is a change in the Sub-Saharan air surrounding technology. In the August 2016 edition of Real Estate Investor Magazine, Nadir Jeeva reports that South African real estate companies have started to take up the proptech charge. Jeeva notes three ways in which digital technology has begun to surface in the commercial property sector: crowdfunding as a means of investment; virtual property agents; and information aggregation, sharing, and collaboration. Jeeva notes the importance of embracing digital technology in the South African commercial real estate market. He argues: "[Digital technology] is necessary to maintain the rhythm of profitability and wealth creation, to increase productivity levels, and ensure that a climate exists for competition and innovation to drive market leadership." An example of a company which has invested in the South African market is proptech pioneer Imfuna. 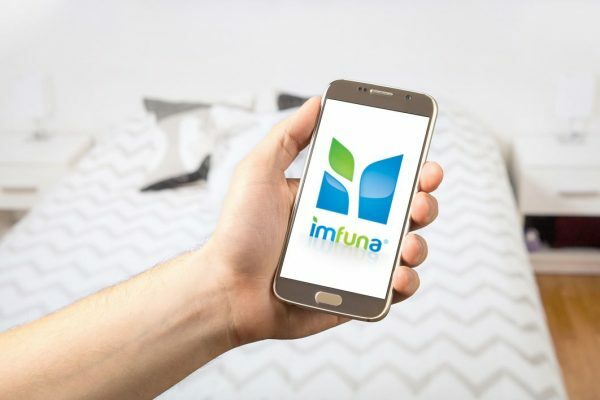 Imfuna has built a suite of mobile apps designed for construction inspectors, residential and commercial property inspectors, and rental property inspectors. The Imfuna digital inspection apps are one of the ways in which property companies can take advantage of technology advancements to grow their business. The app’s users report up to 75% time savings when using the mobile app to conduct their inspections, as opposed to the legacy pen-and-paper method. 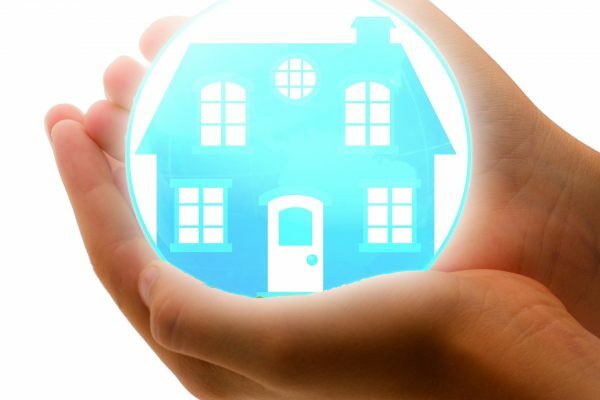 Where will the South African proptech market go next? Only time - and tech - will tell.